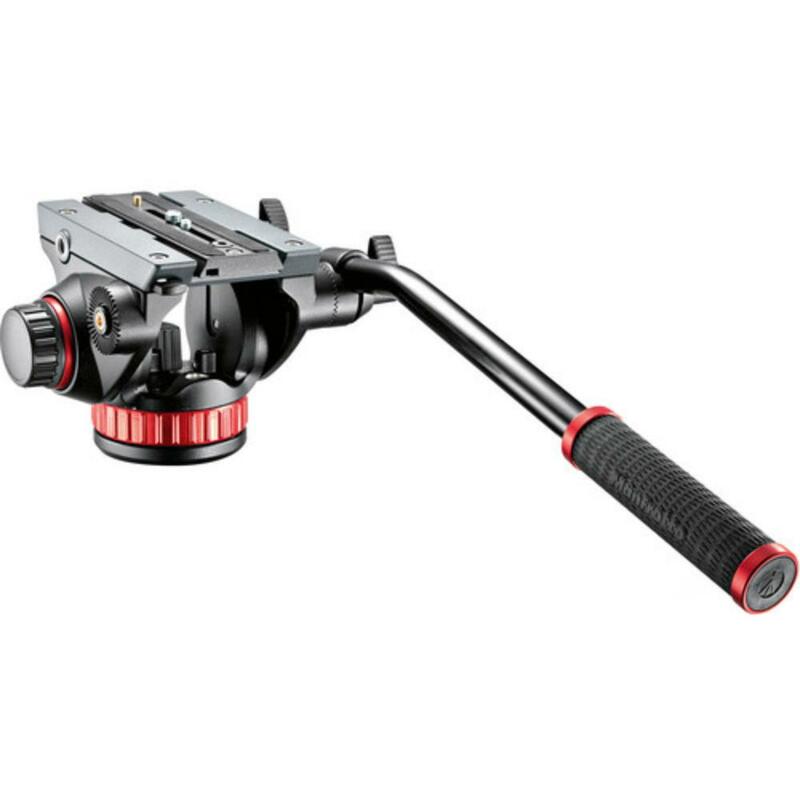 The Manfrotto 502HD Pro Flat Base Video Head features a spring loaded counterbalance system, independent locks for panning/tilting, and a unique "bridging technology" that sports a wider top plate and longer sliding plate for greater stability. It has an -80° to +90° tilt range and 360° pan range. Please note that this head is only compatible with flat 3/8th-16 connection tripods. • This is a flat base tripod head and will not work with bowl base tripods.